Despite a statement dated November 14th, 2018, stating that “We are committing to keeping the place safe and neat at all times during the process of the event,” a trail of litter followed the footsteps of the World Aids Day march held in Sabie during December. 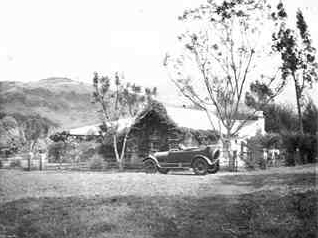 In an open letter to the Premier, her cabinet, district mayors and speakers, mayors, speakers and councillors, managers, heads of departments and delegates, dated December 16th, 2018, Captain Gwilym Rees, Chairman of the Sabie Ratepayers Association, stated that the Sabie residents were appalled, to say the least. 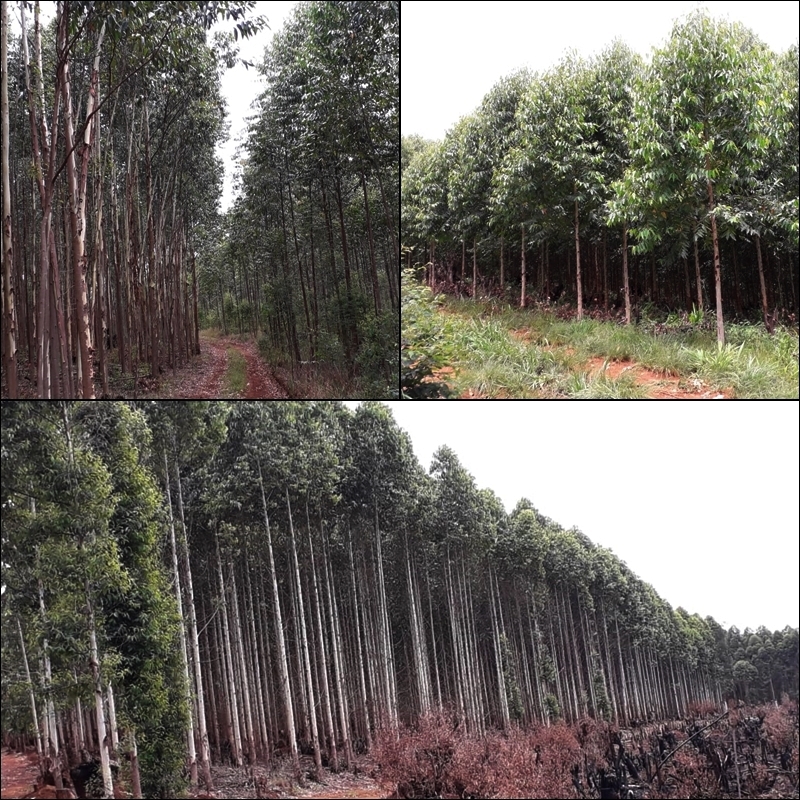 “I believe that I speak for every resident of Sabie who has pride in our town. This letter serves to inform you how appalled and disgusted we, as Sabie Residents are at the shocking aftermath of the World Aids Day activity held at the Bambanani Centre yesterday. The amount of rubbish and litter that covered an area surrounding the entrance road to one of Sabie’s main waterfall tourist attractions defies belief,” Captain Rees said. 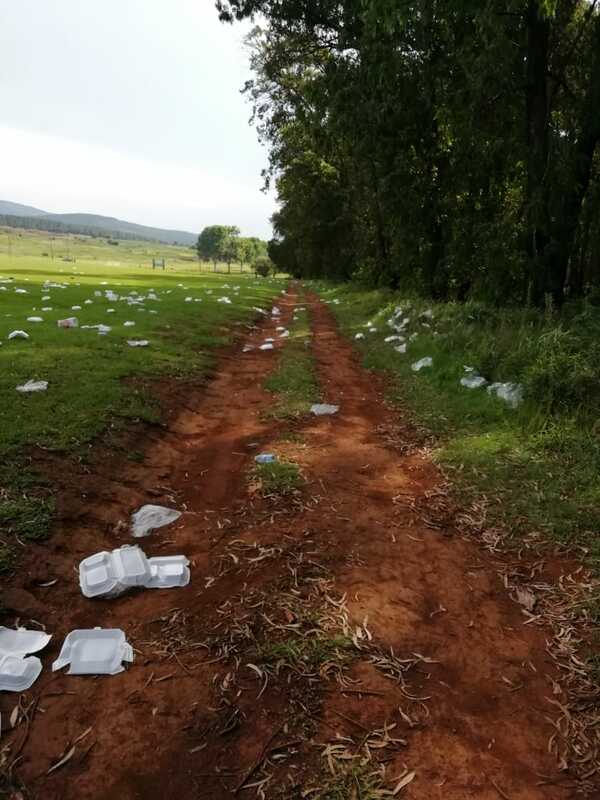 “The delegates were bussed in with their lunch packs, held their event and were bussed out again, adding nothing to Sabie’s economy and leaving an appalling mess. Who do you think you are? The sheer arrogance of the very people who, being in public office, are supposed to serve the citizens of Mpumalanga and who think that they can create such a mess and then leave Sabie to clean up after them is beyond understanding. You demand respect but you do not respect our town. Respect is not a right; it is earned. Every one of you should feel great shame at your disgusting behaviour,” Captain Rees said in the open letter. “A group of concerned Sabie residents and KLF have rallied round to assist to clean up the mess because we have pride in our town and want our tourists to have a pleasant experience here. Tourists are always welcome here. However, until such time as those government officials mentioned above can act like decent human beings and behave in a reasonable manner and not treat our town with contempt and disrespect, they are all no longer welcome in our beautiful Sabie,” Captain Rees concluded.